Other Ingredients Hypromellose, microcrystalline cellulose and magnesium stearate. Brand Intellectual Property (IP) Statement Information Health Thru Nutrition is a registered trademark of EPIC. 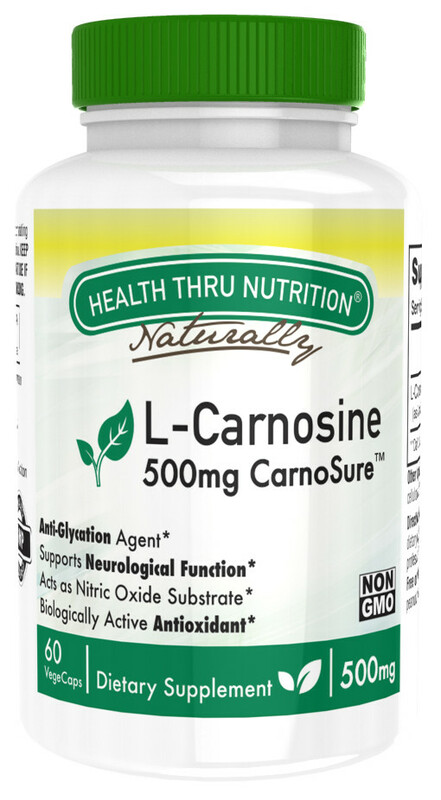 CarnoSure is a trademark of Health Thru Nutrition.